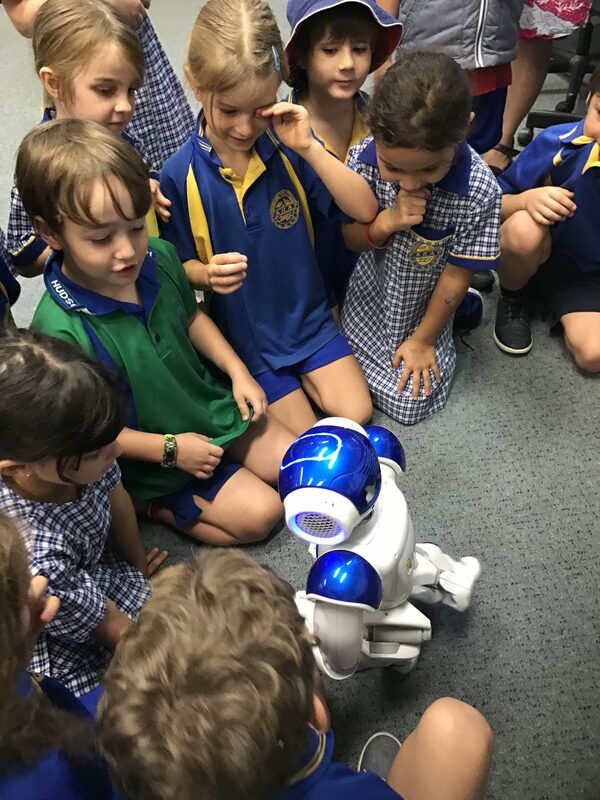 At Parap Primary we have an ever-expanding Robotics, Coding and Digital Technology program. We run both in-class and extra-curricular programs to provide our students with a range of opportunities to explore the world of programming. We currently utilise the Lego Mindstorms EV3 and Sphero SPRK+ robotics kits which contain software and hardware that are used to create customisable, programmable robots. Using these kits, the students learn to construct and program a variety of robots with the aim of having them undertake a series of challenging tasks. We also utilise a variety of iPad apps to support our students to develop their coding skills, including Swift Playgrounds and Scratch.